Click on images to view sets! 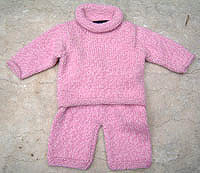 Our sweater sets are set to GO! 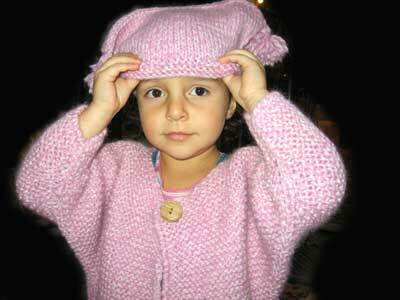 FABs fabulous sweater and hat sets are the perfect fashion solution for winter. 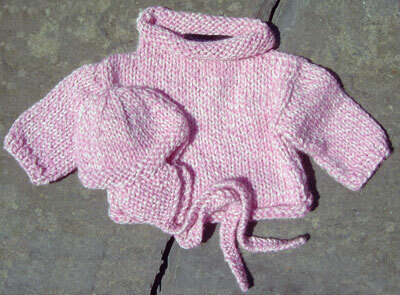 Luxury, warmth and style combine to keep kids warm on the playground or in the stroller - yet the natural qualities of alpaca allow this sweater to breath, so you don't have to worry about overheating. 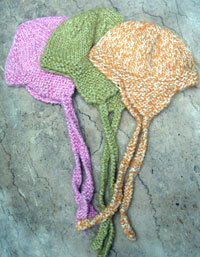 Add a gorgeous color, and a perky hat, and you've got Sweater Stylin'...something we know about at FAB!